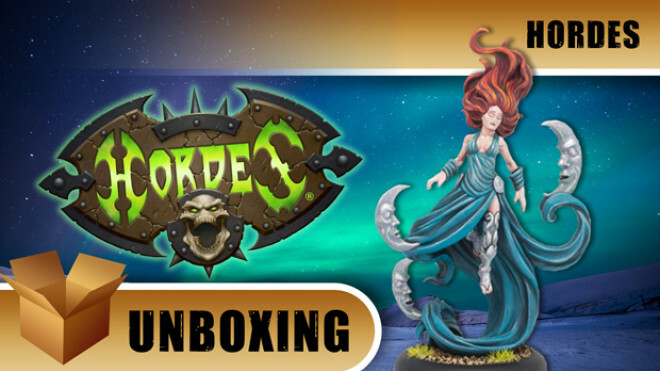 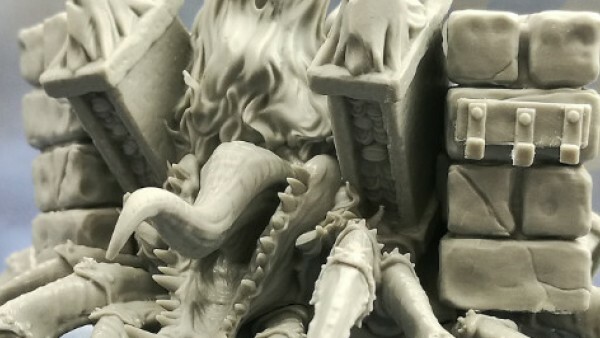 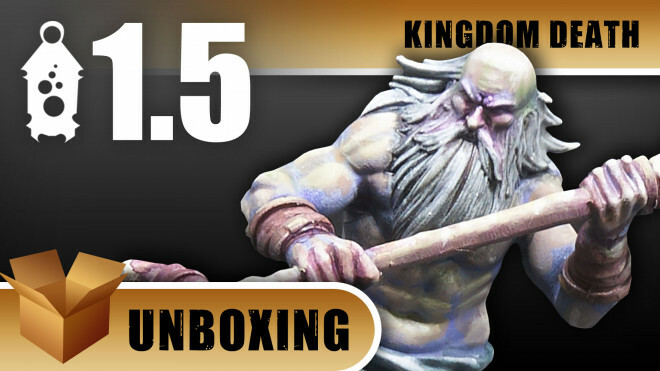 Today we're joined by Chris from Darker Days Radio to discuss what you get with the Kingdom Death Monster 1.5 Expansion. 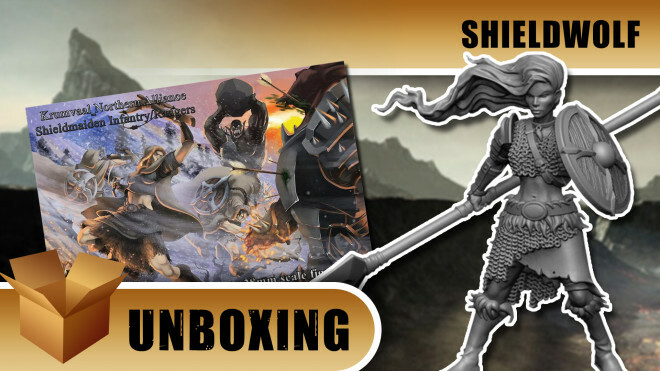 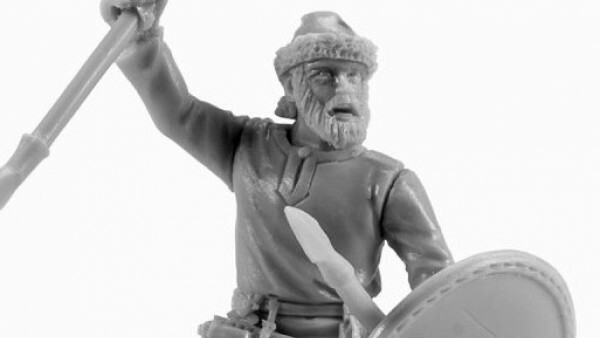 Today we are unboxing the Shieldmaiden Infantry and Ranger set from Shieldwolf Miniatures. 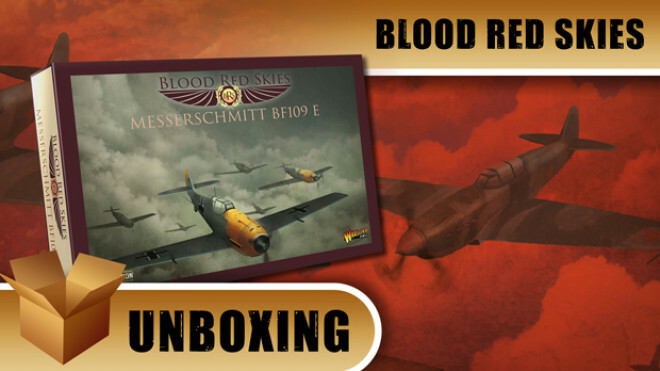 Moving on from the Axis powers from last week, we unbox two of the Ally sets in Blood Red Skies from Warlord Games. 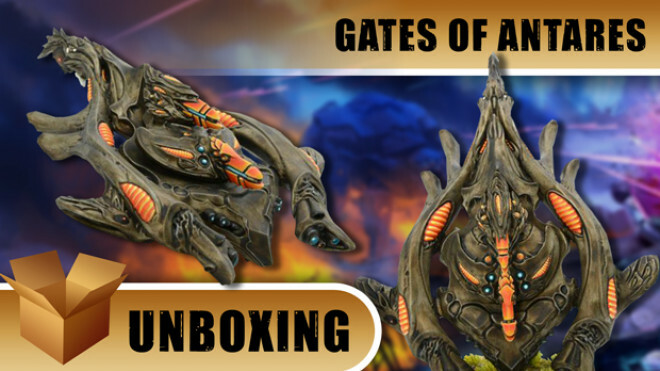 Today we open up a new miniature from Beyond the Gates of Antares by Warlord Games, looking at the new combat drone from the Isorian Faction. 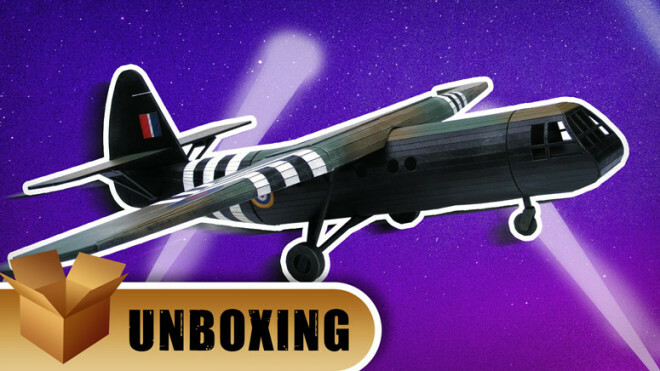 Today we unbox two of the Axis forces from Blood Red Skies by Warlord Games. 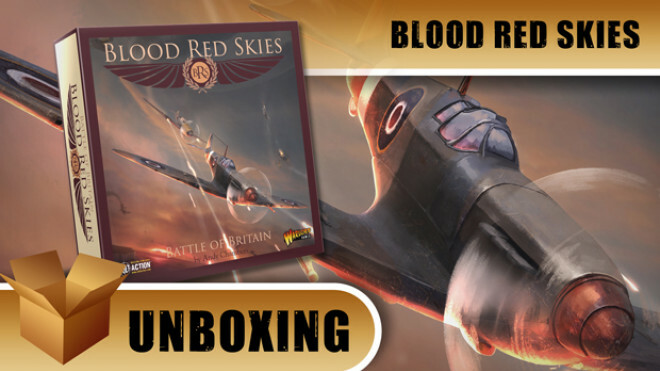 Blood Red Skies is a new World War II air combat game where players command a squadron of fighter aircraft. 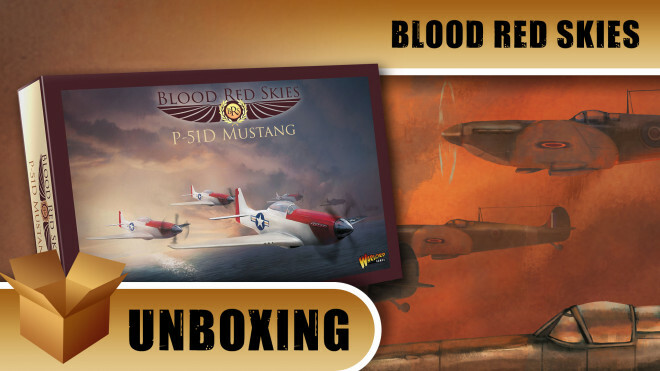 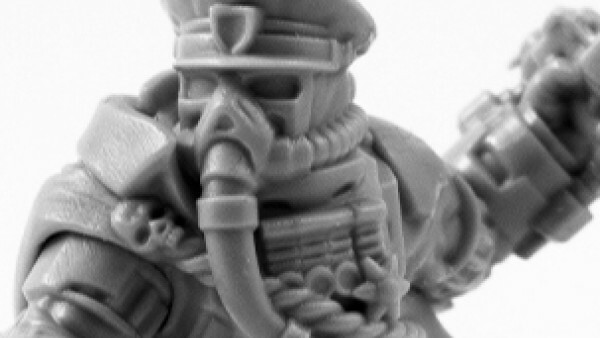 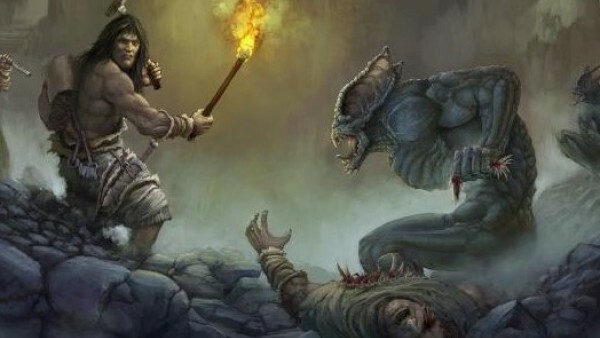 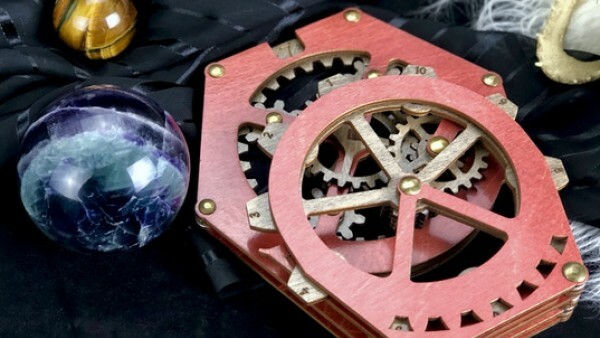 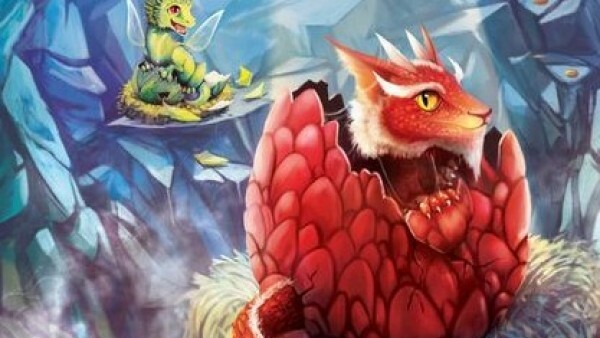 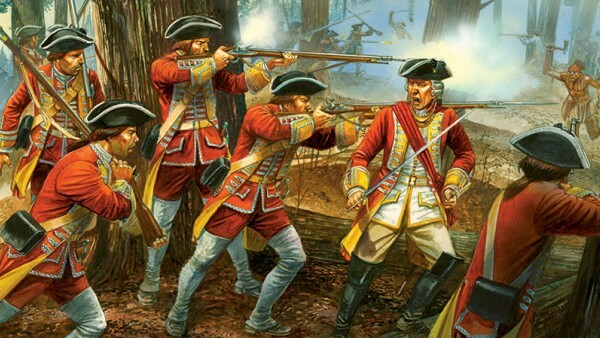 Take a look at the contents of the Blood Red Skies Starter Set. 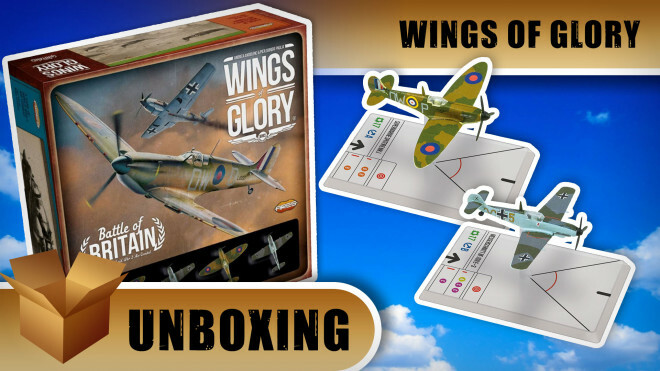 This is a new World War II mass air combat game from Warlord Games, written by Andy Chambers. 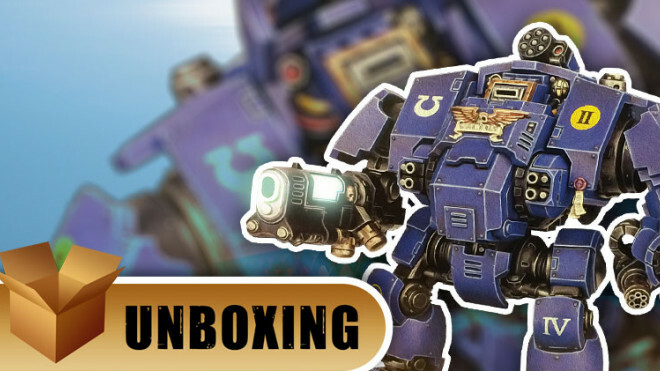 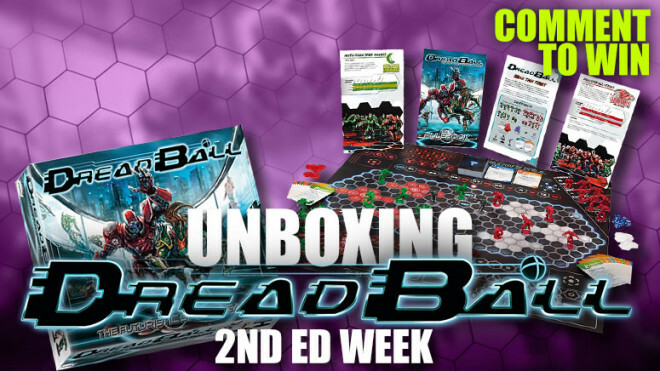 Today we're unboxing DreadBall 2nd Edition, the futuristic sports miniature game from Mantic Games. 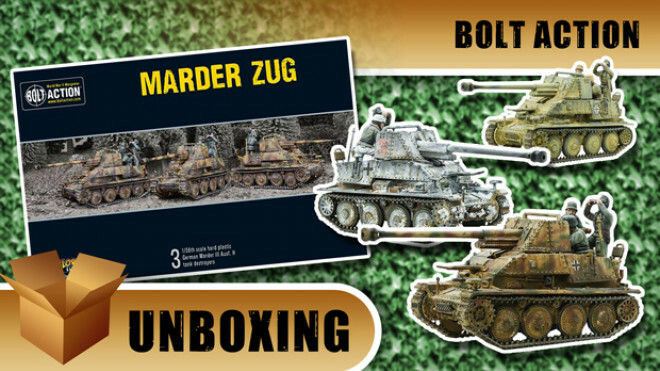 We're looking at the Marder Zug III Ausf H for Bolt Action from Warlord Games. 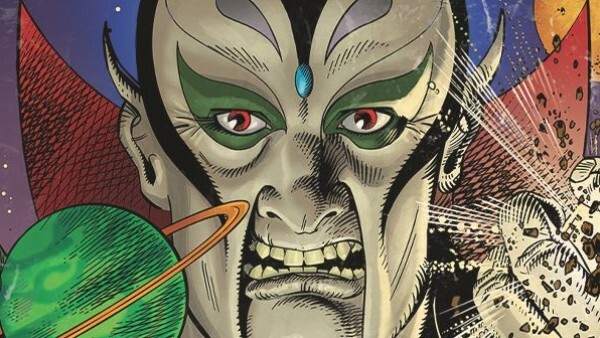 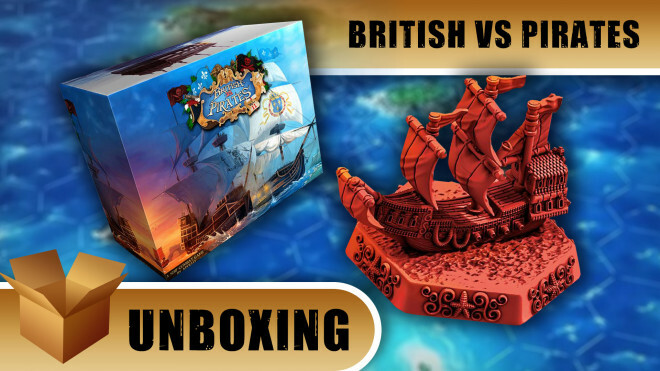 Today we're unboxing the British Vs Pirates Volume II Kickstarter edition from Apollo Randall. 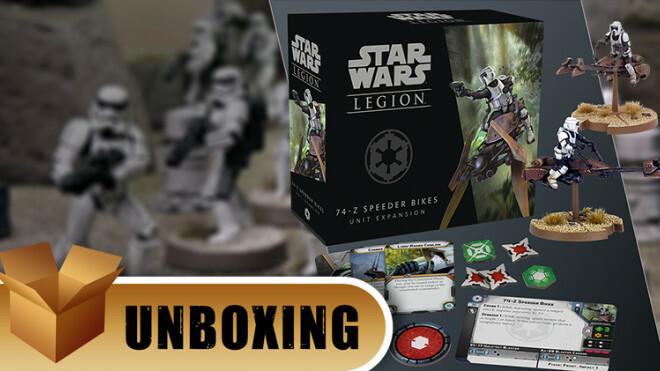 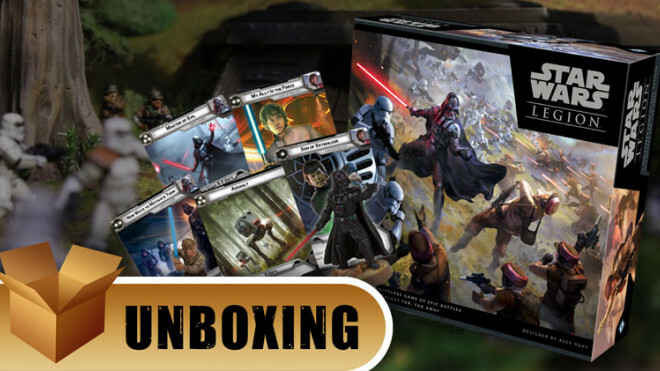 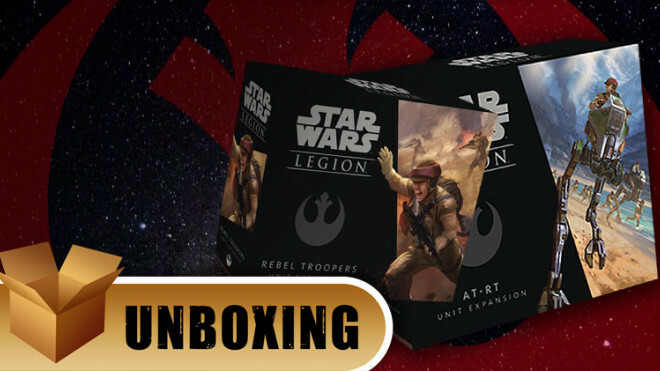 Today we're looking at two of the Imperial Expansions for Star Wars: Legion from Fantasy Flight Games. 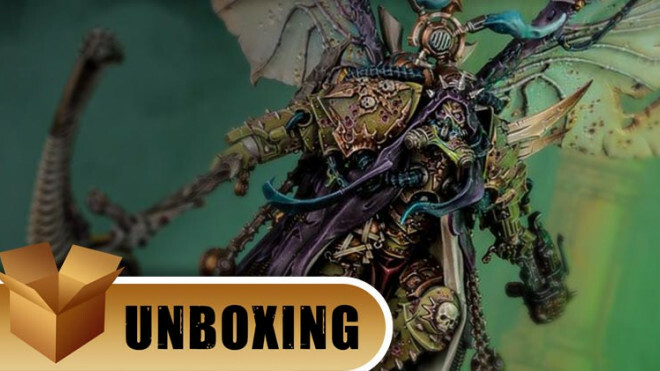 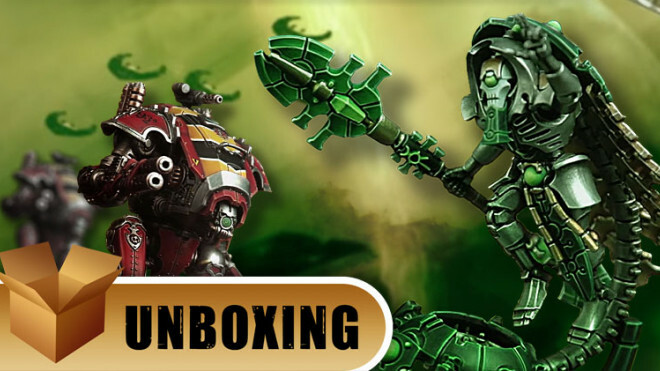 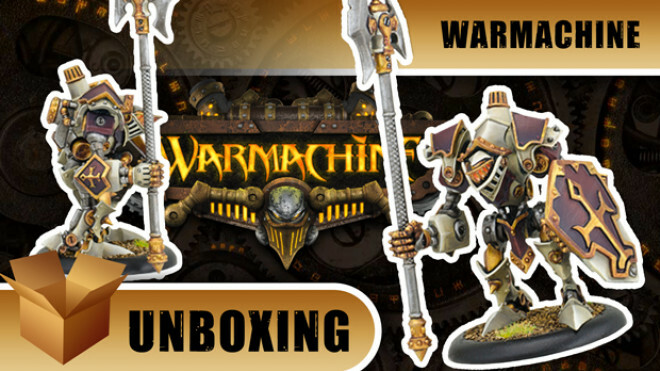 Time for some Warmachine from Privateer Press as we unbox a light warjack for the Protectorate of Menoth. 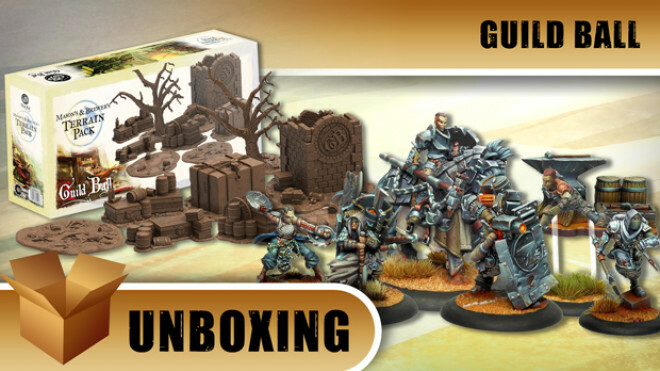 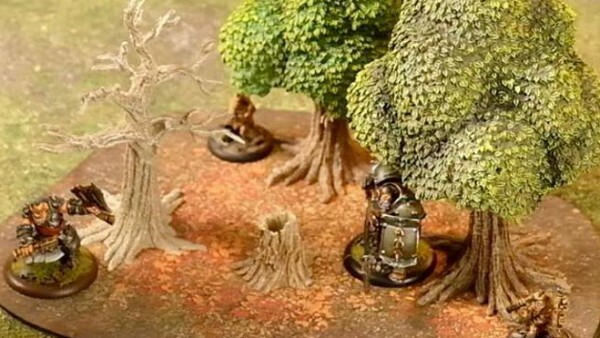 We have a double bill of Guild Ball goodness as we kick off with a look at the Blacksmith's Guild: Master Crafted Arsenal set and then the Masons and Brewers Terrain pack. 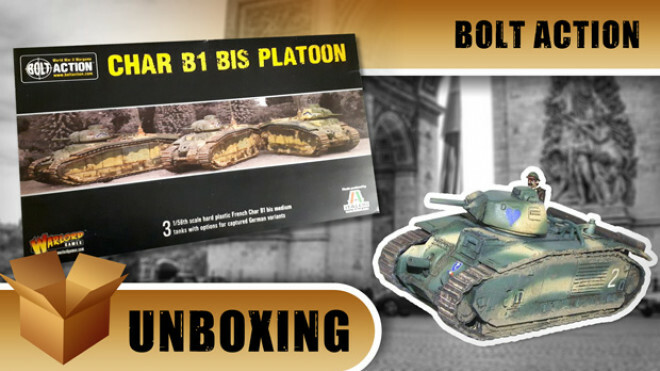 This week John and Justin take a look at the French Char B1 bis tank for Bolt Action from Warlord Games. 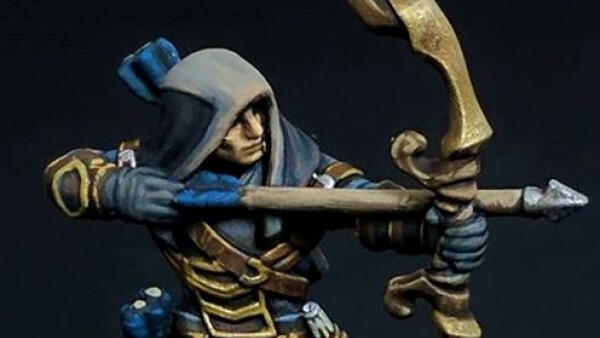 John and Justin check out this Grymkin Warlock for Hordes from Privateer Press. 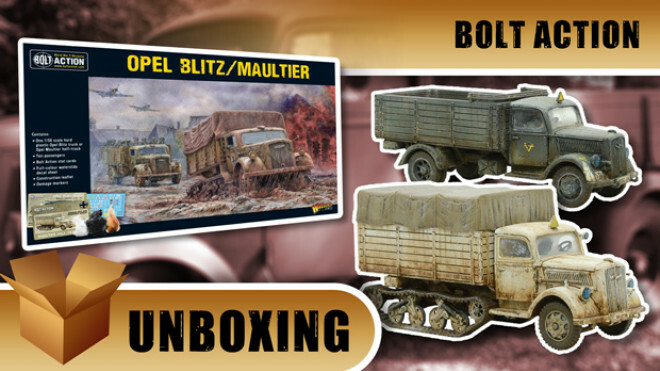 Today John and Justin are looking at the Opel Blitz truck and Maultier half-track for Bolt Action from Warlord Games. 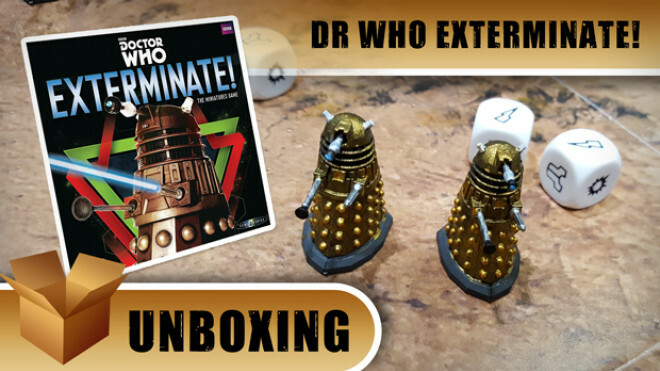 One for the Whovians amongst you; we have the miniatures game Dr Who Exterminate! 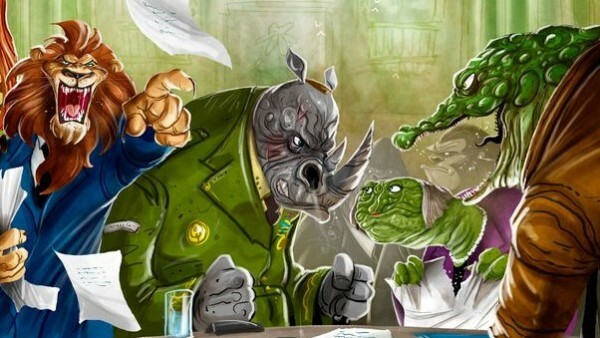 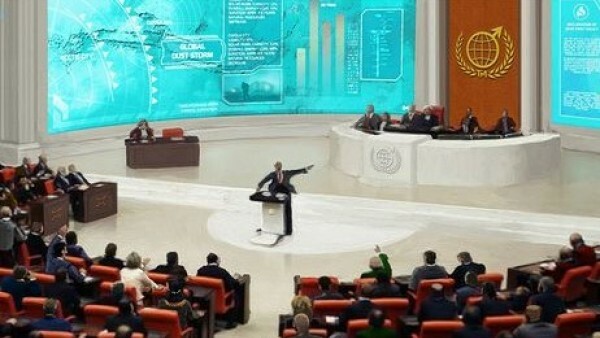 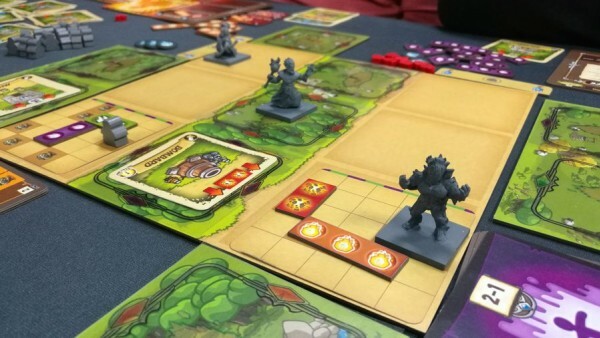 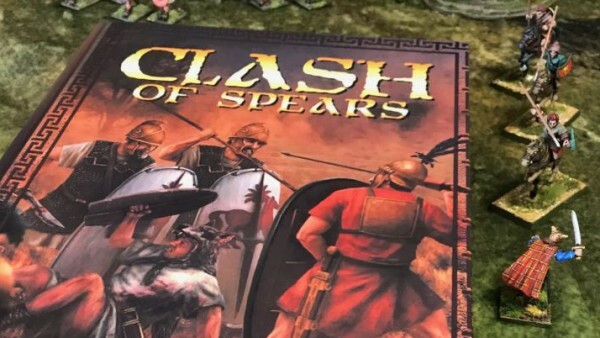 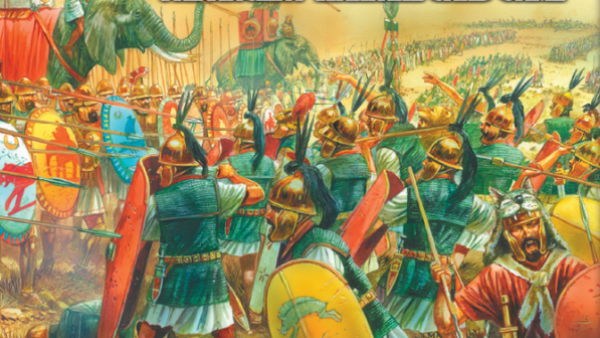 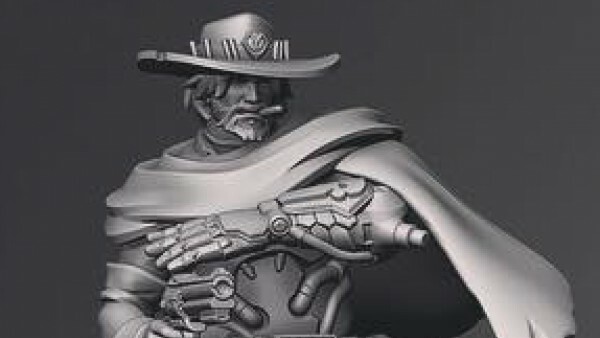 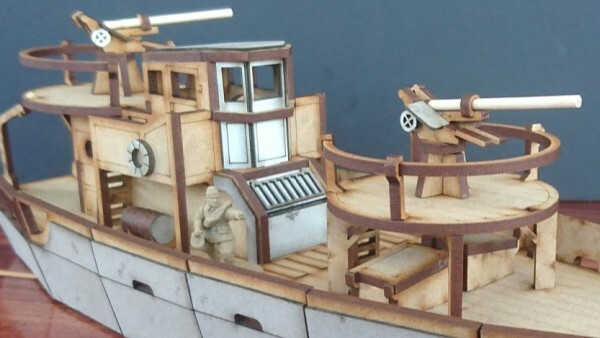 from Warlord Games. 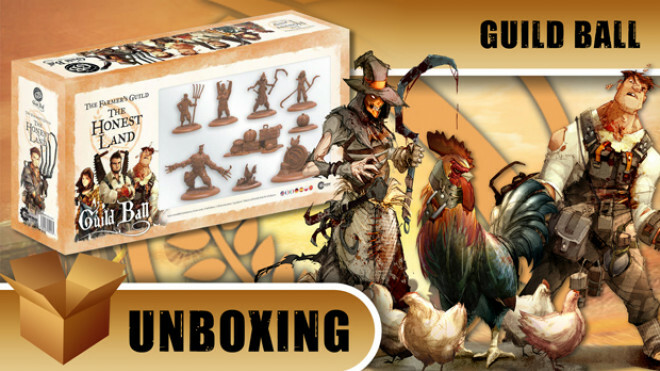 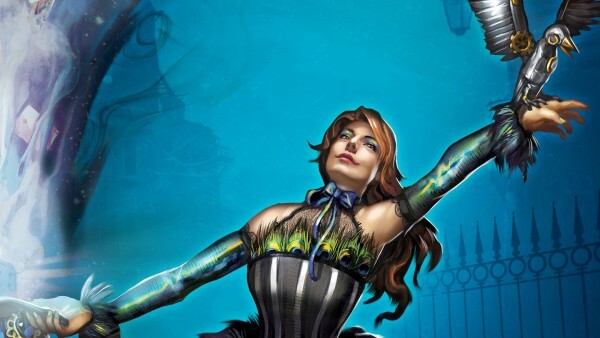 Today we're delving into the contents of the Farmer's Guild: The Honest Land for Guild Ball, from Steamforged Games. 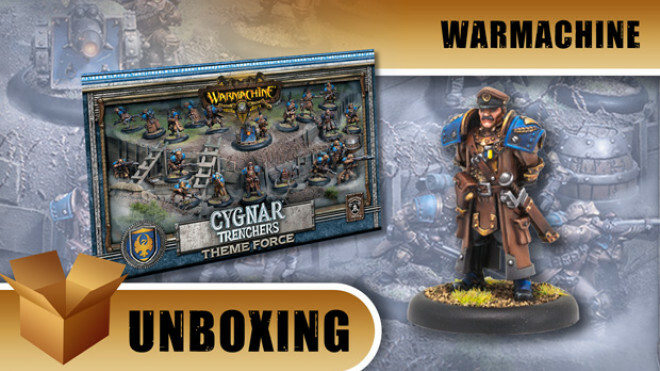 We've got a whole bevy of Cygnar swanning into the studio. 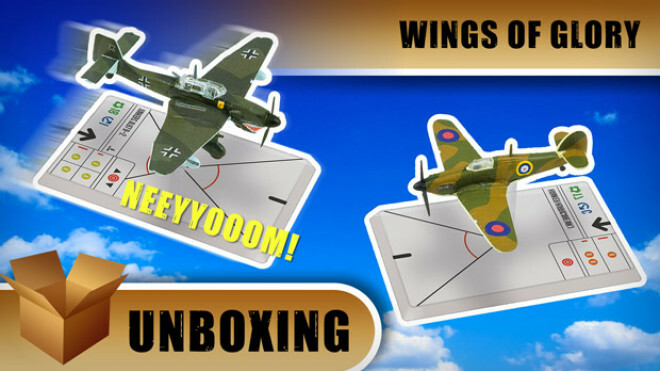 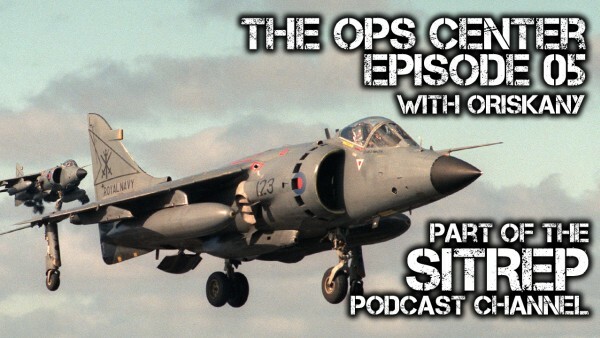 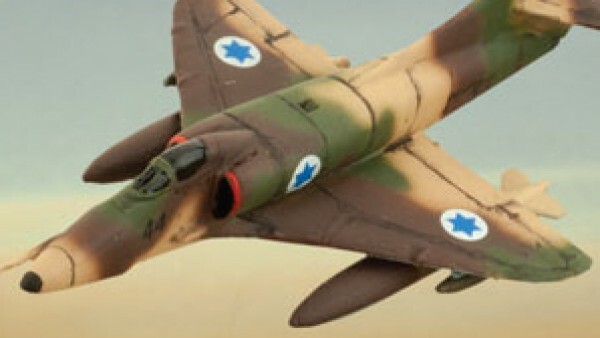 This week on Tank Chat: Did you know tanks can fly? 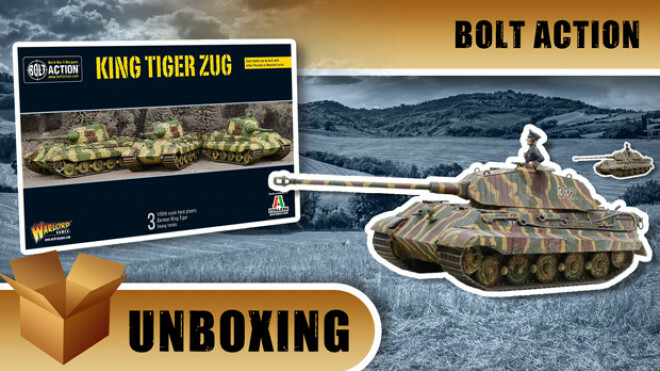 Hold onto your Tankfahrerhut - John has got his hands on a big tank! 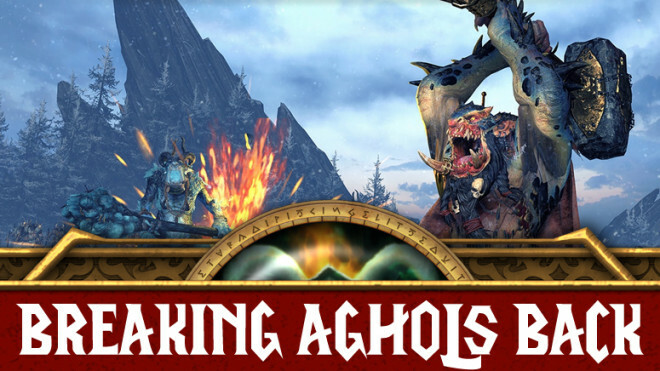 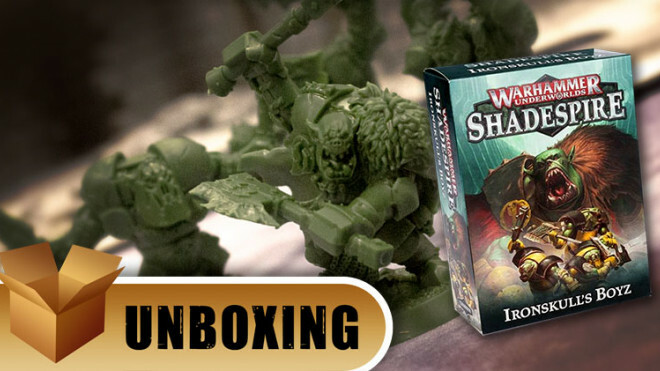 The Orruks are returning to the Warhammer Underworlds in Shadespire! 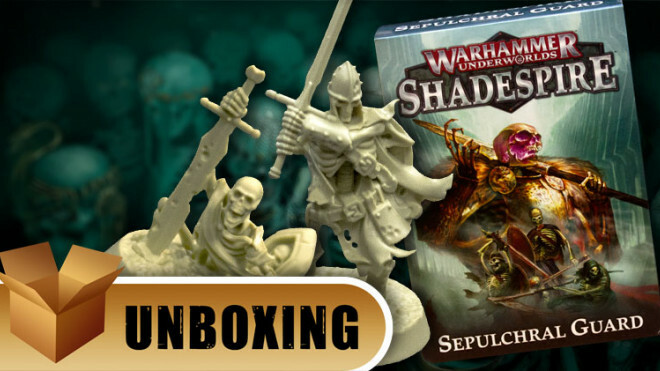 Warhammer Underworlds Shadespirebrings the Sepulchral Guard into the tabletop from Games Workshop. 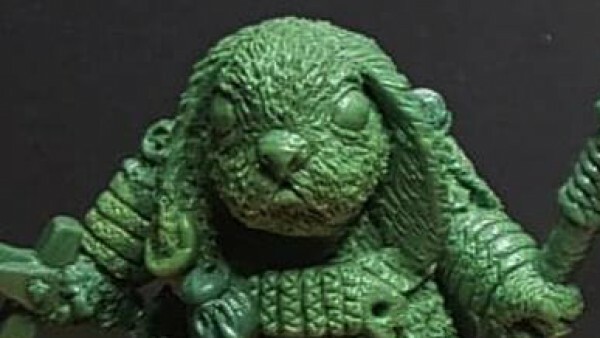 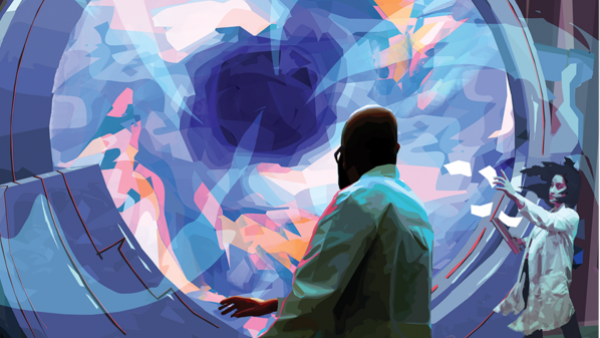 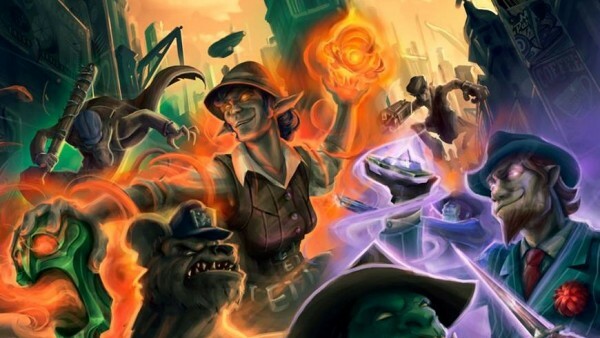 This wizard is coming nosfer-at-you! 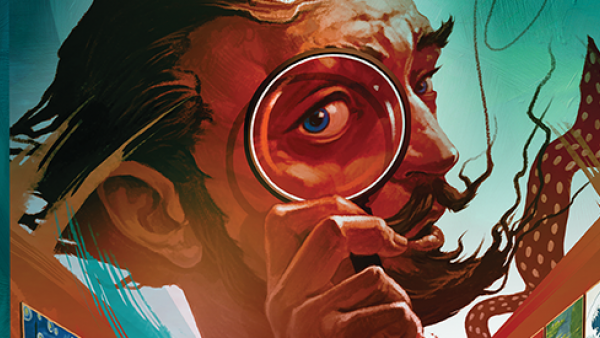 Can you tell the difference between your Willy and your Ford? 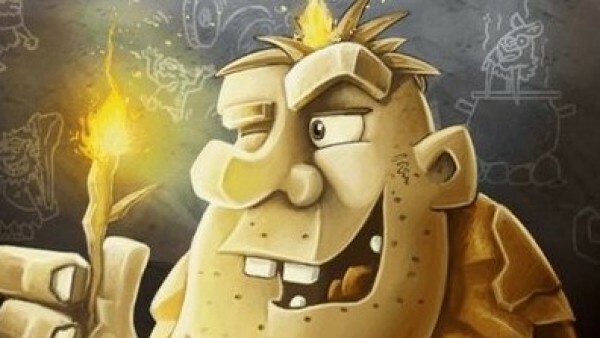 Let's face this Bully on the BoW playground and see what he's made of! 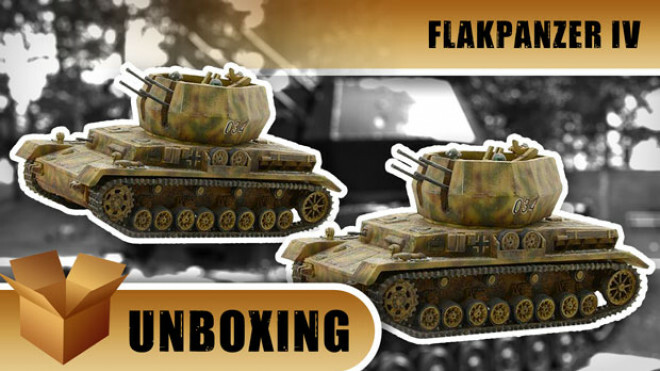 Let John and Justin take you on a "wirbelwind" tour of this Flakpanzer IV tank for Bolt Action. 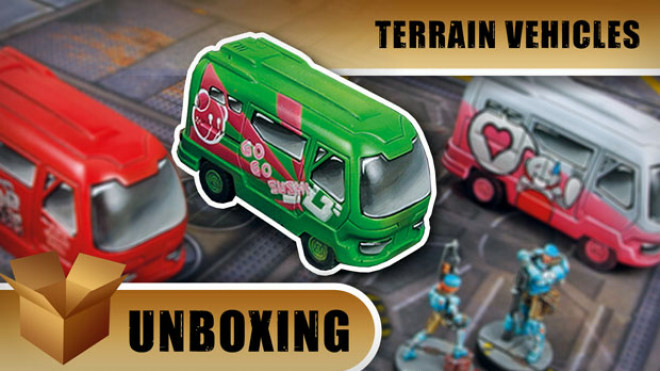 It's gridlock on the streets of BoW Town as John and Justin unbox some Infinity vehicle terrain. 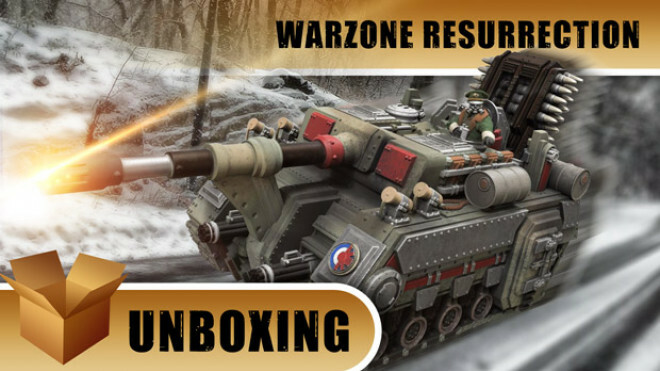 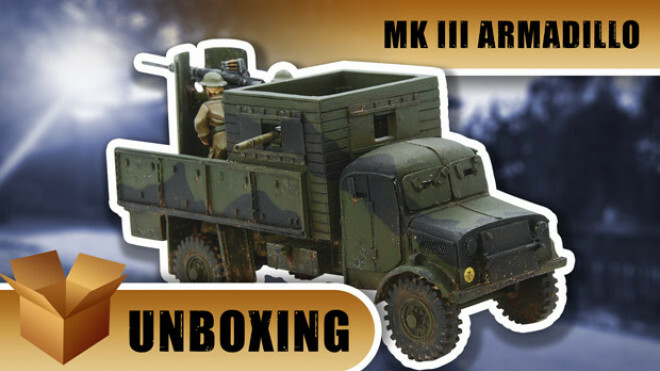 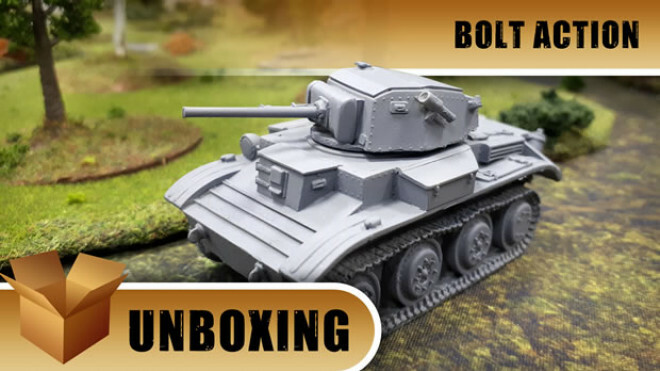 Prepare to roll out with John and Gianna as we take a look at the MK III Armadillo for Bolt Action from Warlord Games. 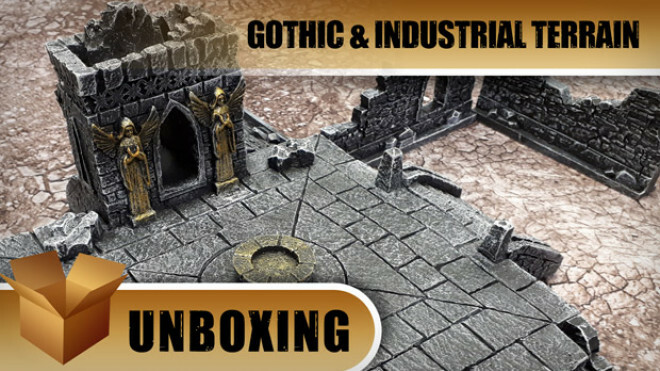 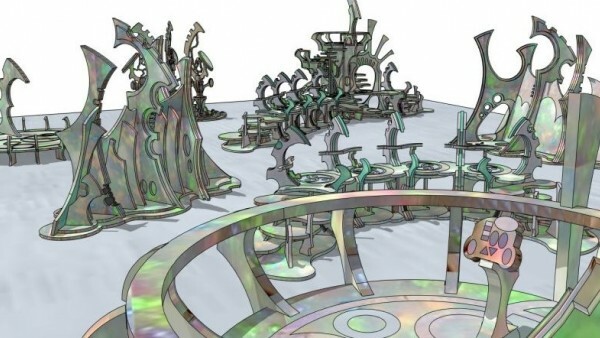 John and Justin take a quick look at the new Gothic and Industrial terrain pieces from GameMat.eu. 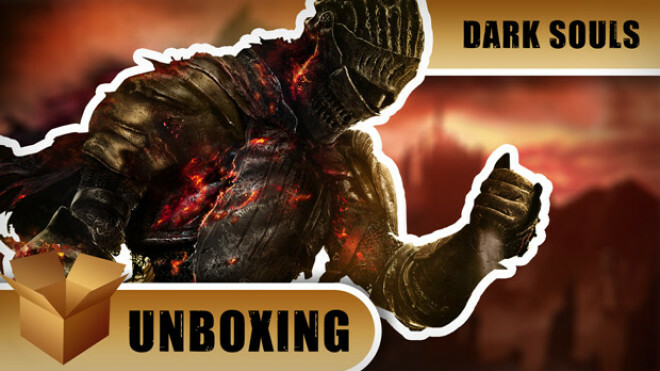 Get ready to praise the sun! 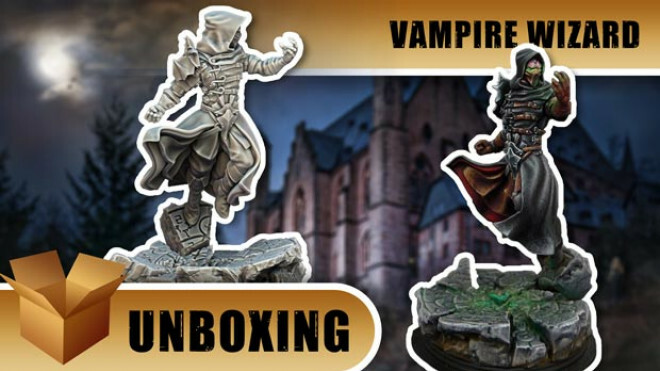 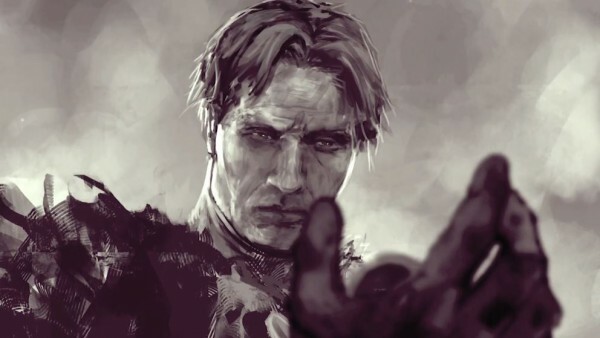 Az is joined by Alex and Jamie from Steamforged Games as they unbox the titanic Dark Souls Board Game. 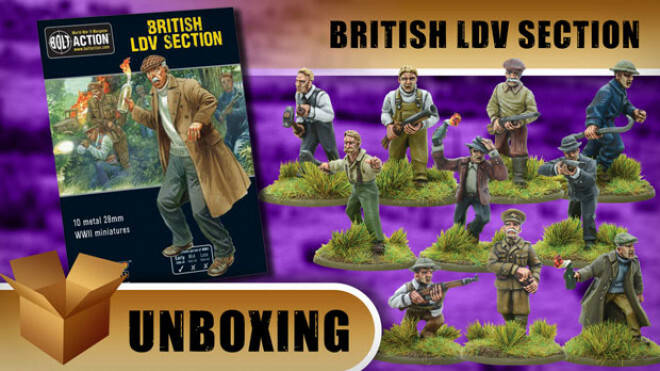 This week John and Gianna take a look at the British LDV Section for Bolt Action from Warlord Games. 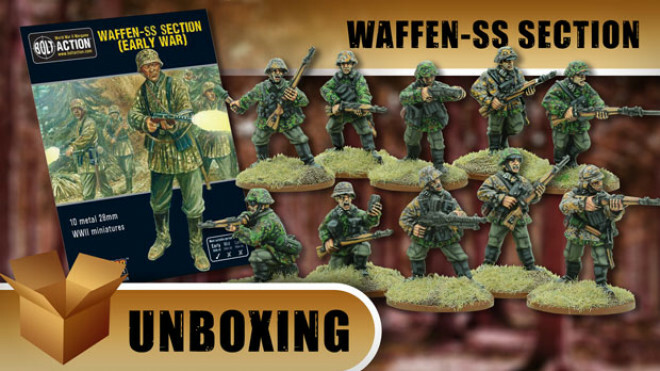 Marching into the studio today are the Waffen SS Section (Early War) for Bolt Action from Warlord Games.